The 5th Light Horse Regiment, Maleny Troop Inc was formed in January 1992. 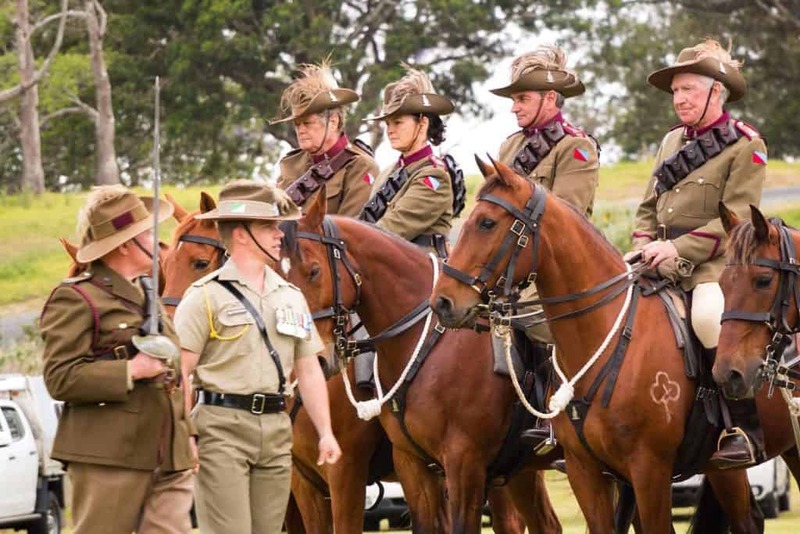 The 5th Light Horse Regiment, Maleny Troop Inc strives to keep alive the spirit of the Light Horse by collecting equipment and memorabilia from around the country. Some of the equipment used by the troop is original WWI vintage, while other pieces are replicas. 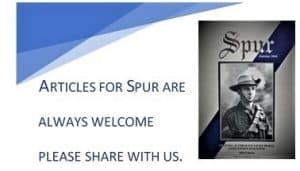 Members are Honorary Troopers and as such display no rank, although troop movements are directed by an elected Troop Commander and Troop Sergeant. Fundraising for the troop’s activities relies entirely on membership and donations from the private and business sectors of our local community. The troop receives no funding from the Defence Forces. The 5th Light Horse Regiment, Maleny Troop is an incorporated group of volunteers. We are not a military organisation; however we are portraying a military unit and hence abide by self imposed discipline. We rely on original military manuals and anecdotal evidence to help us conduct ourselves as near as possible with historical accuracy. To promote inspiration from, and pride in, the Australian Light Horse, especially in relation to the great personal sacrifices made on the battlefield, which enable us to enjoy the freedom we have today. To obtain and preserve, for historical purposes, the uniforms, weapons and equipment used by the Australian Light Horse Regiments, particularly the 5th Light Horse Regiment. To foster an awareness in the community, with a particular emphasis on school children, of the Australian Light Horse’s achievements and traditions in our country’s history. To encourage Light Horse activities, so that all members will keep alive the horsemanship and Skill at Arms of the Light Horse Regiments. To preserve the memorabilia, photographs, records and documents of those who served in Australian Light Horse units for future generations. To take part in Public Displays, Street Parades and other ceremonial activities, as the Troop may from time to time, be called upon to provide, or take part in, either individually, or with other Light Horse re enactors. To maintain close links with units in the Australian Army Order of Battle having a Light Horse lineage. The Beersheba Living Museum is located on Maleny’ new equestrian Precinct, Parklands Dve, Maleny Queensland. It houses memorabilia and information boards associated with WWI and the 5th Light Horse Regiment, in particular. The Precinct and Museum is the training ground and home of the 5th Light Horse Regiment, Maleny Troop. The Beersheba Living Museum is open to the public every last Saturday of the month from 1pm. Contact Face Book to confirm opening times.